Our High intensity discharge lamps are specifically created for indoor cultivation and they offer high photosynthetic efficiency togheter with an excellent value price/performances. Grow Spectrum: Vegetative phase (MH) Metal halide lamps are part of the high-intensity discharge (HID) kind of grow lights. They produce high light output, with a reasonable consumption of energy. 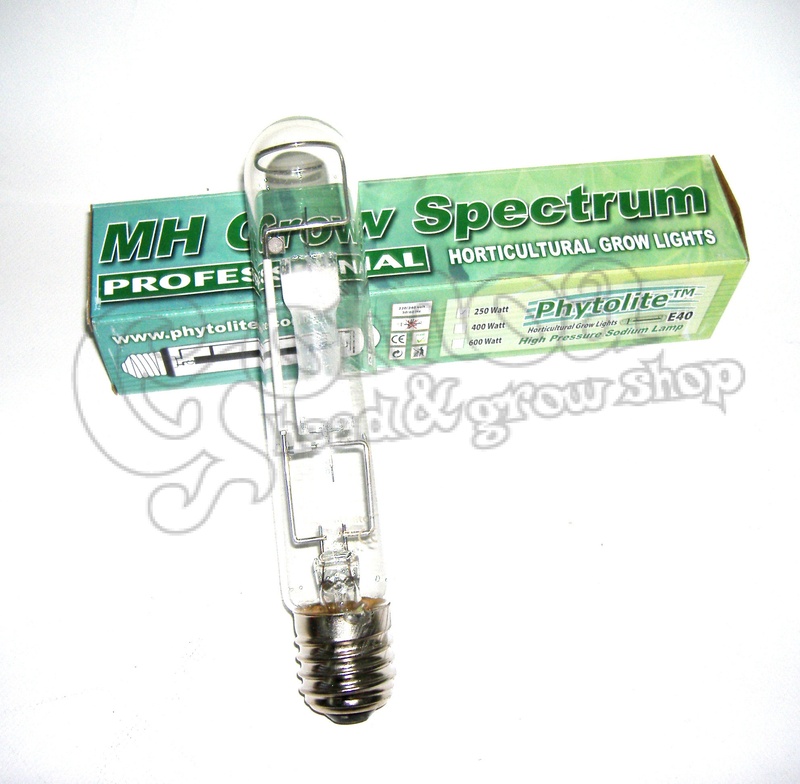 MH lamps are definitely a compact, powerful, and efficient light source suitable for the plant's growing stage. SLP technology to decrease the rate of early failures.